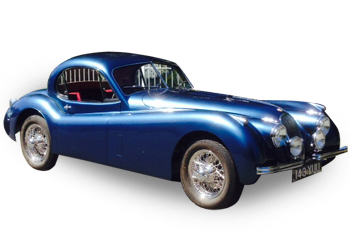 Bristol Classic and Sports Cars was established in 1991 to provide a high quality, specialist, inhouse restoration service for enthusiasts, investors and collectors across the World.  Previous clients have come from Scandinavia, Europe, Japan, New Zealand, South Africa, USA, Norway, Germany, Spain, France, Belguim and Ireland. Our dedicated team of technicians have over a hundred years combined experienced in the relevant trades. 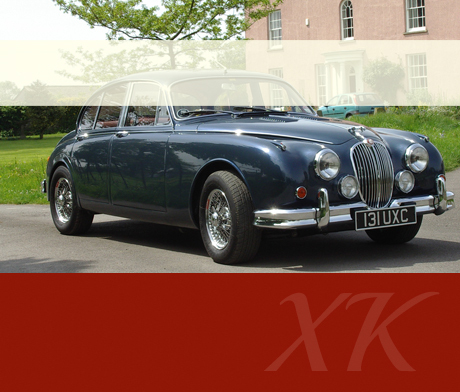 The fully equipped premises offer a one-stop shop for classic Jaguar, XK120, XK140, XK150, E Type and MKII saloon models. We cover body, paint, chassis, mechanical and trim restoration, upgrade, repair and servicing. 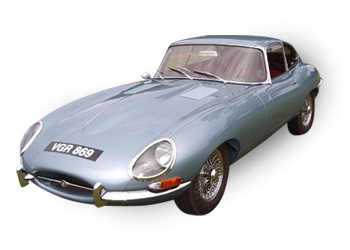 Looking for a classic Jaguar model and can’t find one suitable? We are fully equiped with 3 ramps and modern low bake spray booth and dedicated trim room. A yearly driving event held in May covering around 100 miles, ending on Wells Cathedral lawns for a cream tea and awards. 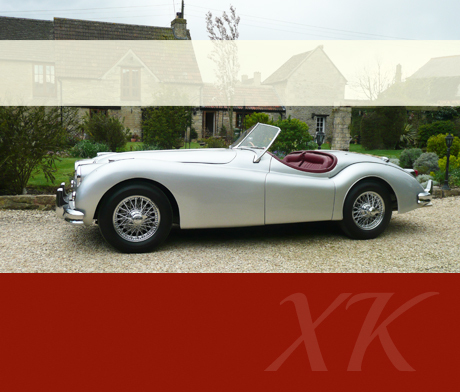 We have recently sourced an XK120 dhc from America. It is currently being shipped - this one family owned car can be restored to the customer’s specification – please call us if interested.